Now is the time to start thinking about the DEN Geocaching Day on May 17, 2014. Go to your department stores, pharmacies or any other place that sells those lovely Easter Eggs and stock up on all the ones that are left-over and on CLEARANCE. 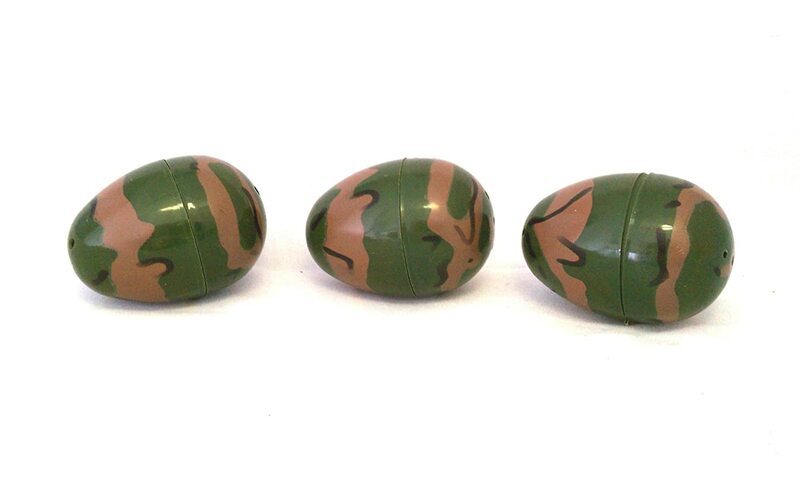 You are looking for the ones that are dark green, dark brown or green/brown camouflaged (not the pink camo ones). Also, look for those that may be a natural looking color or shape (rocks). You will need these next month to hide items when you are on a Geocaching Adventure out in nature. Hey, it is never too early to look for a good sale!! HAPPY EGG HUNTING! I like reading bbc website about Geocaching as well.